The taproom is located onsite at the brewery with all of our fresh craft beer on draught and sometimes a guest lager from a local brewery We also have soft drinks, wine and Prosecco. Check out the latest beer menu below. The closest station is Lea Bridge, which is an 8 min walk away - Lea Bridge is 1 stop north of Stratford and 1 stop south of Tottenham. If you're coming from Walthamstow we're a 25 min walk from Walthamstow Queen's Road station or 20 mins from St James Street Overground. From Walthamstow Bus Station, take the W19 from bus stop E.
From Hackney, take the 55 to Lea Bridge station. 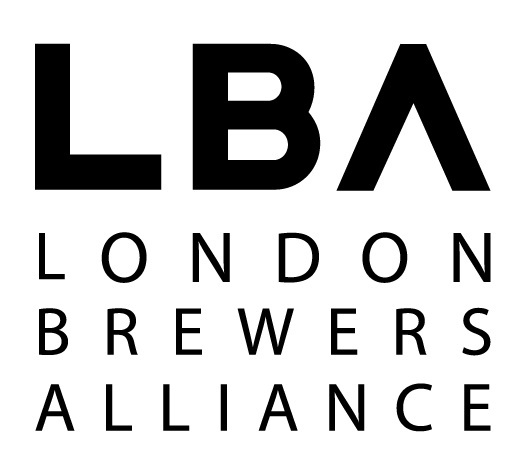 If you're struggling to find us, please call the brewery on 020 7018 1760 and we'll guide you in.